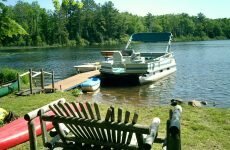 Boulder Junction offers some of the best resorts, motels and lodging in northern Wisconsin. 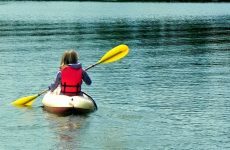 Anglers, hikers, mountain bikers, snowmobilers and vacationing families can all find excellent accommodations, as well as the classic Northwoods resort experience. Here are a few tips to help navigate the Boulder Junction lodging scene. 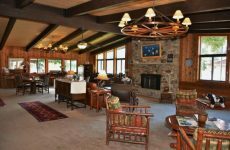 Boulder Junction has a wide range of lodging options, including traditional hotels, rustic cabins and lakeside resorts. 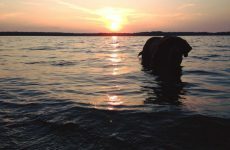 There are a lot of options — see our lodging options here and narrow your search by amenities and more. 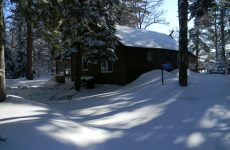 Lodging prices and availability can vary by the season. Check the websites of individual properties to find the latest rates, specials and deals. On a budget? Consider an off-peak trip. You’ll enjoy even more solitude in Boulder Junction and potentially save a few dollars. Boulder Junction’s properties offer a great deal of flexibility. If you have a large group or family, you might consider a large vacation home that offers a location to share memories while keeping logistics easy. Or perhaps you want to stay close — but not too close — to a certain relative. 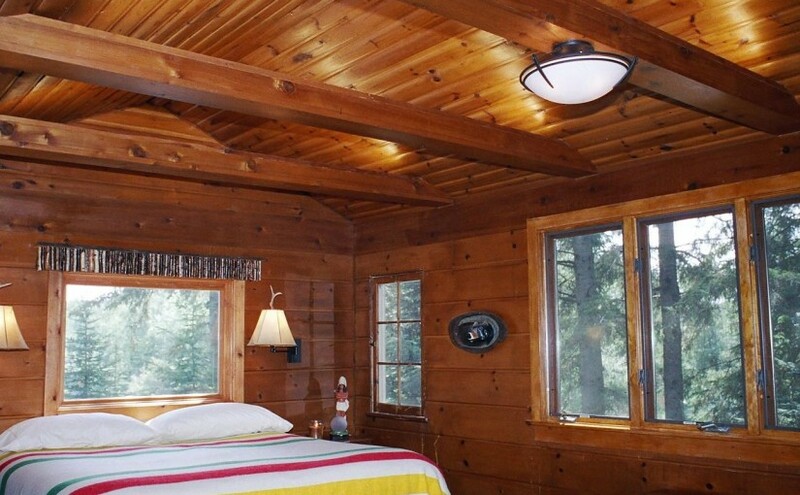 Resorts that offer individual cabin units might be your best bet. You can stay on the same property while enjoying a little space.